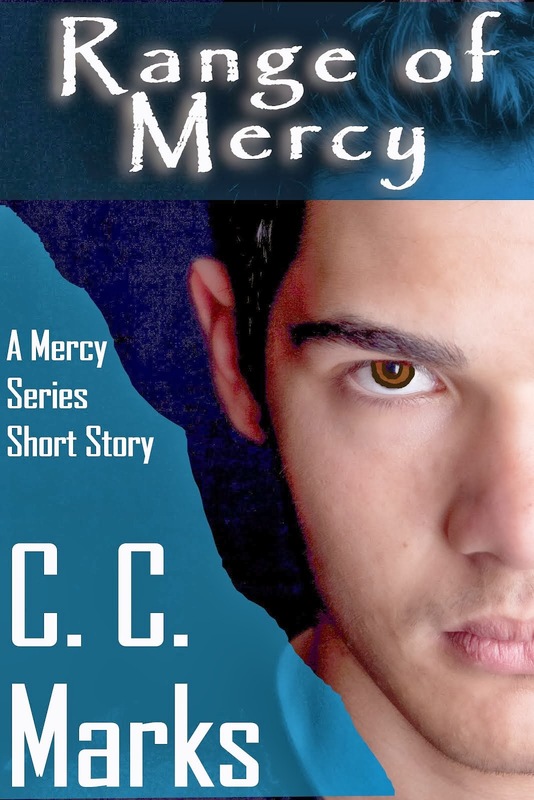 Dark and Dreamy with C. C. Marks: Edge of Mercy's Cover Finaled in EPIC's ARIANA Cover Awards! 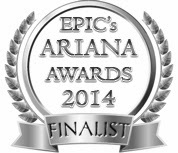 Edge of Mercy's Cover Finaled in EPIC's ARIANA Cover Awards! 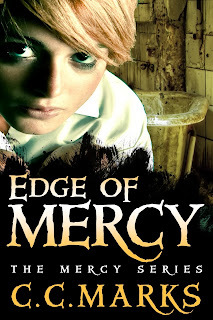 The amazingly talented Dara England of LFD Designs for Authors made a gorgeous cover for Edge of Mercy, and it finaled in the EPIC Ariana Awards for E-book Covers. Congratulations to Dara! I knew it was a great cover! Check out the entire list, if you'd like. 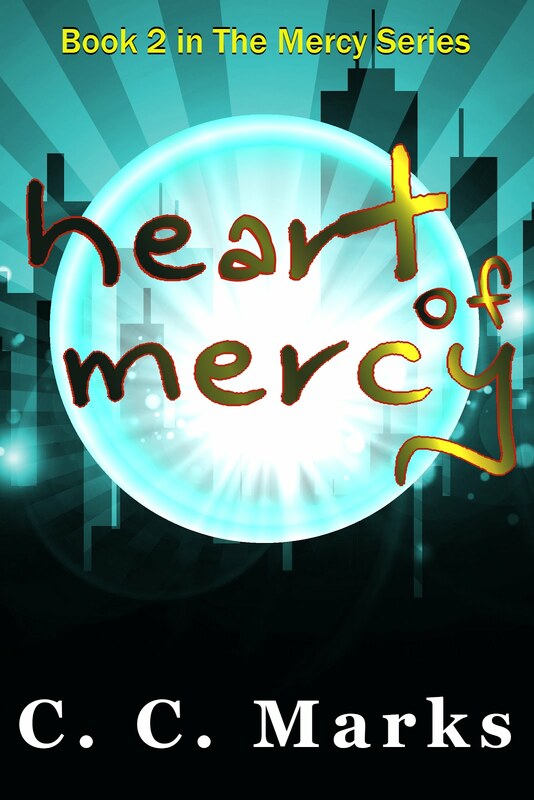 Scroll and peruse the e-book finalists if you'd like and keep going to see the cover finalists below.